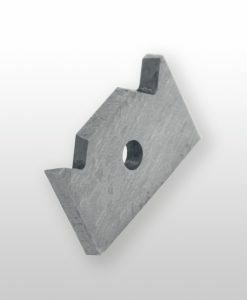 This NEW Face and Edge Tap Reseating Cutter product solves an age old problem. 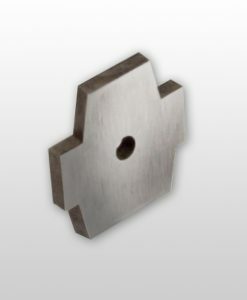 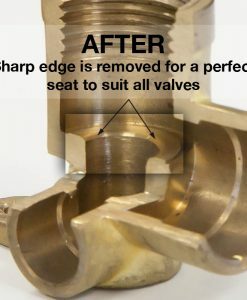 The unique design and cutting action of the blade not only cleans and smooths the tap seat face but also forms a smooth radius to the entrance of the tap throat. 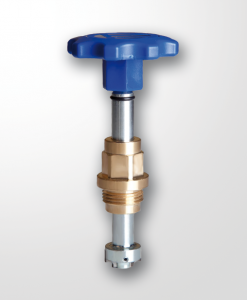 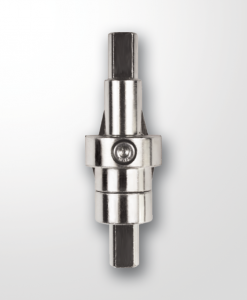 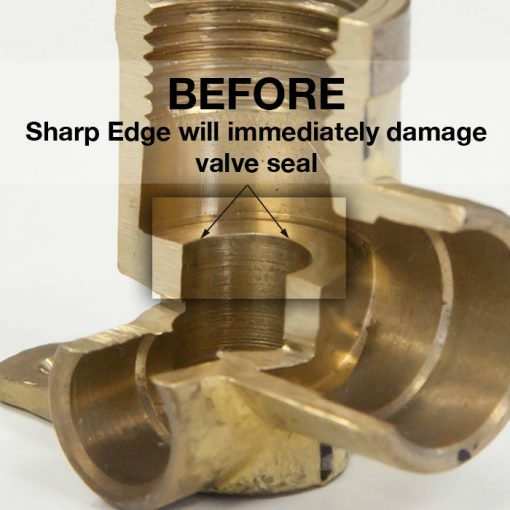 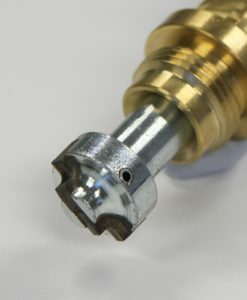 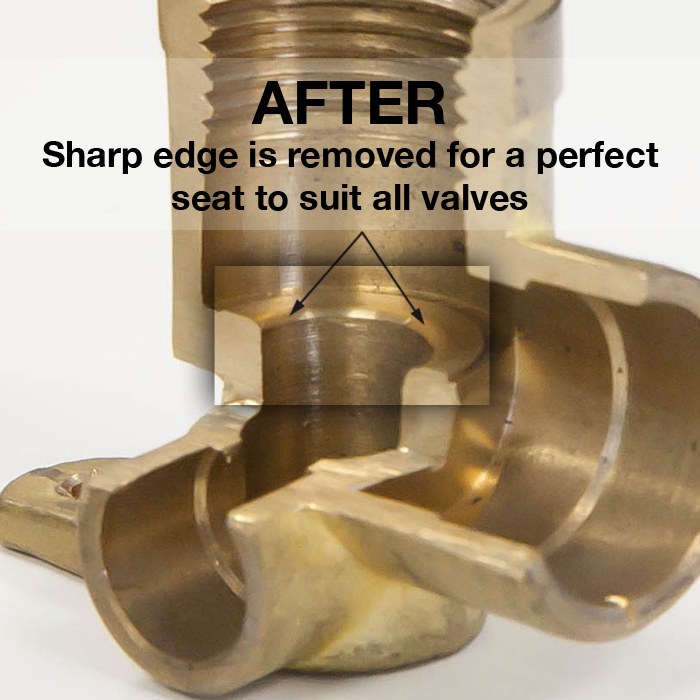 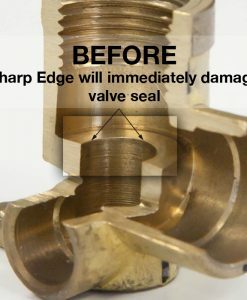 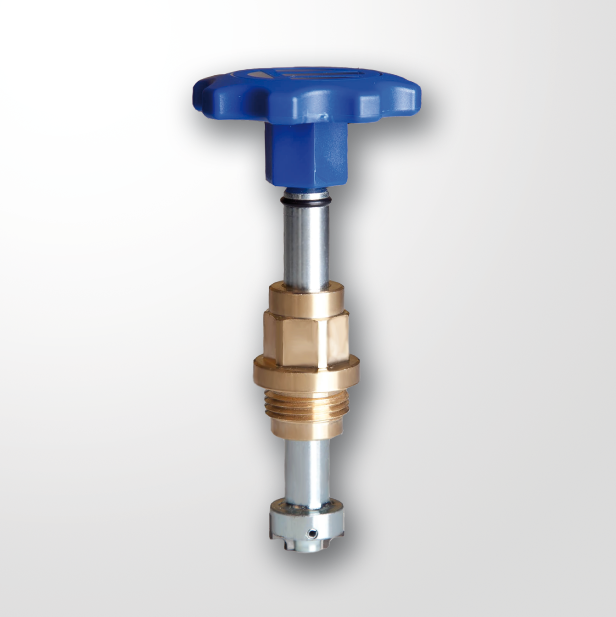 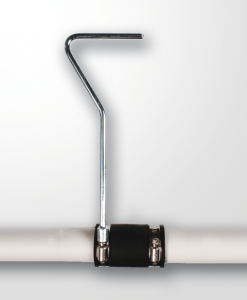 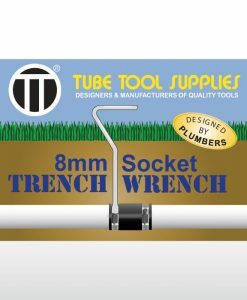 This removes ALL sharp edges, preventing valve sticking and tearing and extending valve life. 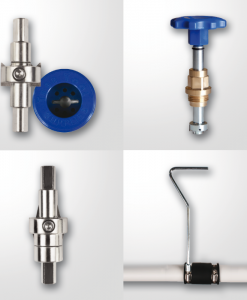 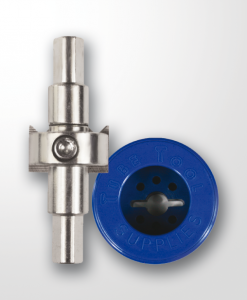 The cutter prepares tap seats to suit ALL valves including soft sealing dome valves. 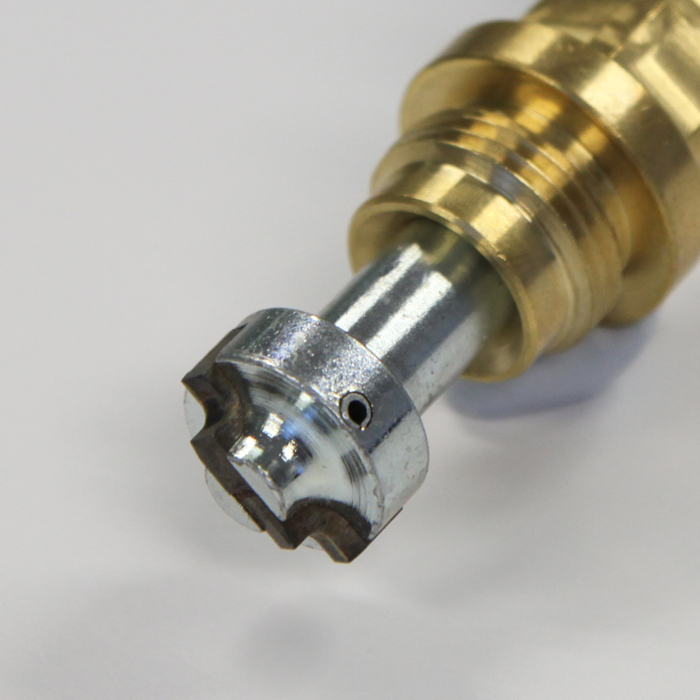 A power drill is not required.